I always find inspiration in nature, colors and my child! 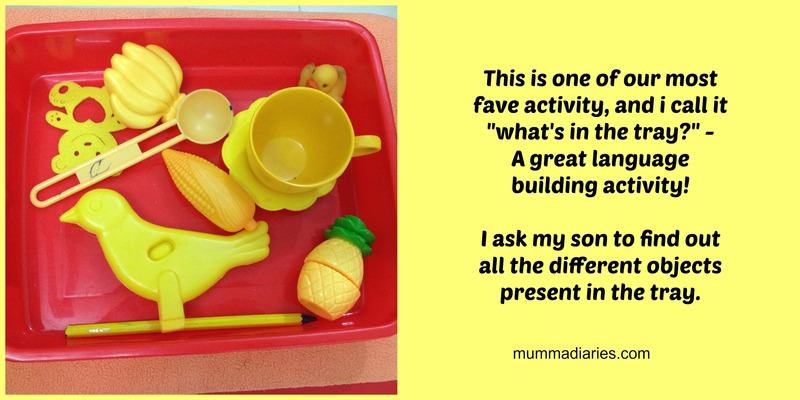 I listen to my toddler’s cues and create activities for him…i follow him…and his interests! He always leads me in our homeschooling Montessori-inspired journey. Right now my son is showing interest in different colors! 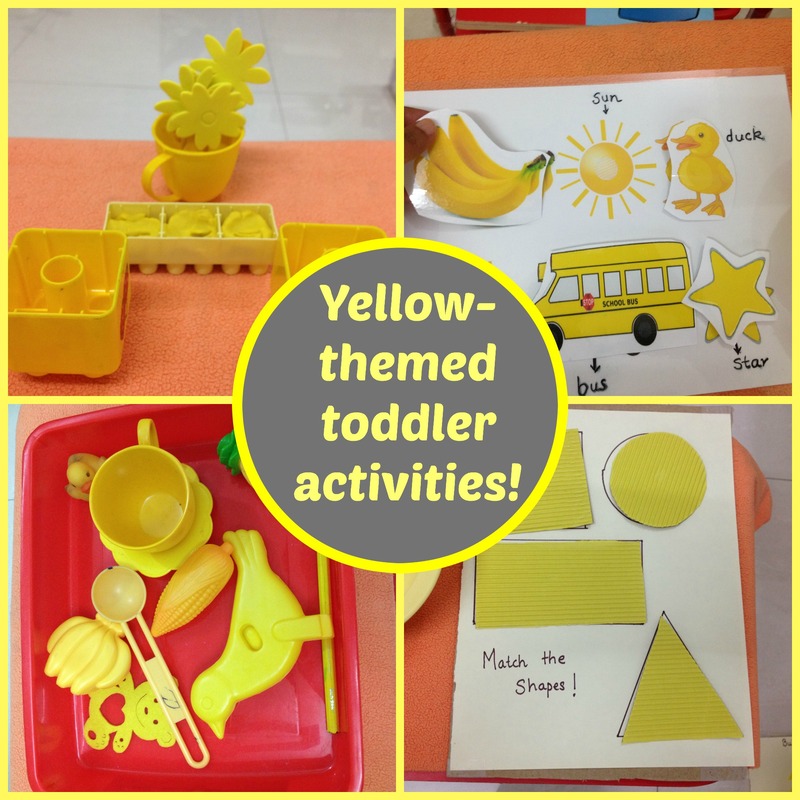 So i created lots of yellow color themed activities for my 21 month old ! 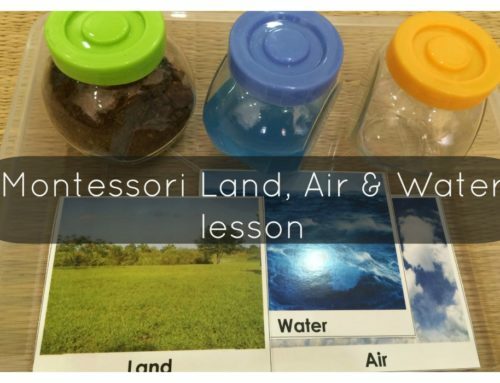 Such a fun way to learn about colors! Activity #1: Practical Life – transferring yellow Easter eggs from one container to other. He loves to do this with a spatula…after a while he also likes to transfer eggs with his hands! Practical life activities have always been our absolute FAVORITE!! Activity #2: Object matching – I created an “all-things-yellow” sheet – i color printed and laminated it. He had super fun matching each of the objects. We went through their names, and he tried to repeat most of them! Activity #3: Foam Shape Matching – I created this super easy sheet using foam stickers, and he basically matched them, and we went through each of the words! Activity #4: Math & counting – i created the ice cream cones using brown card paper. He used neony-yellow icecream to match the numbers! Such a fun way to teach them about counting! 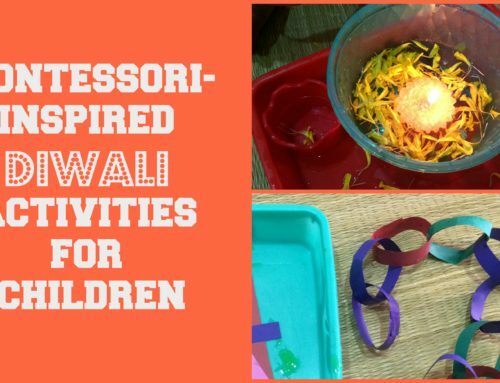 Activity #5: Sensorial Activity – Making flower pots with use of Blocks! I used two types of blocks – the bigger ones without play doh & smaller ones with play doh! 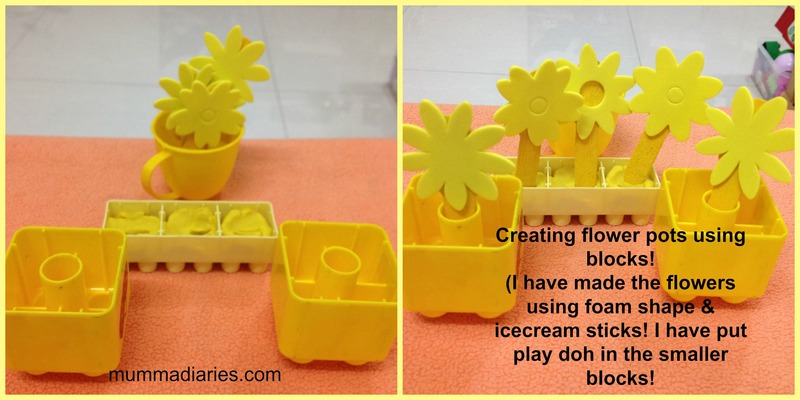 I made the yellow flowers using foam shapes & ice cream sticks. My son had to insert these flowers in the flower pots (blocks! )…This is a great fine motor skills activity too, and excellent for hand-eye coordination! 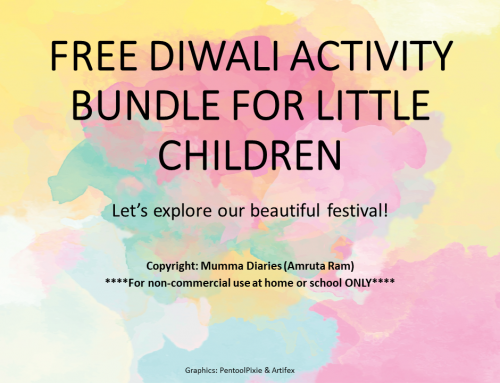 Activity #6: Sensorial – Build a structure using wooden blocks! I created the sheet using yellow foam paper, and my son had fun matching the wooden blocks on the foam sheet! 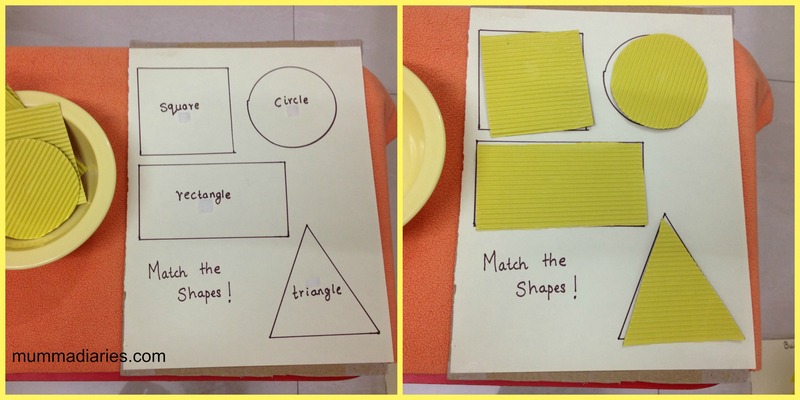 Activity #7: Sensorial – Match the shapes: I outlined 4 basic geometrical shapes, and he matched their counterparts (that i made using corrugated yellow paper). Activity #8: Arts & craft: Sticker activity – we used yellow star shaped stickers to stick onto the blue sky! Later he wanted to match the moon with an actual moon! so i gave him a wooden decal in shape of a moon that i had, and oh boy! he got sooooo excited!! 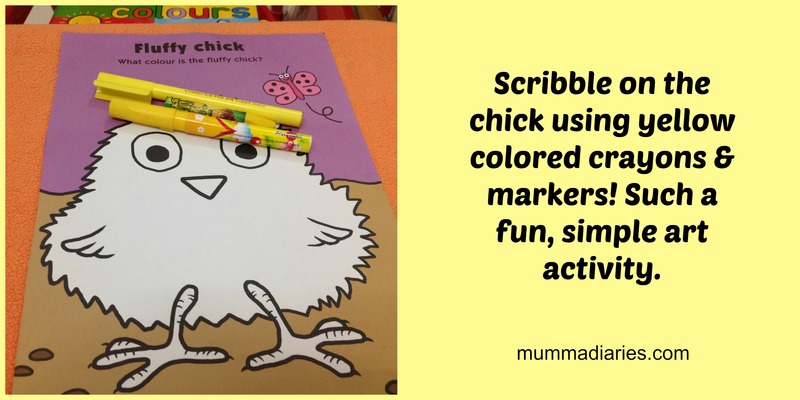 Activity#9: Arts & craft: we scribbled onto the yellow chick using yellow crayons & markers! Activity #10: Language: I gathered “all-things-yellow” that i could find, and we played ‘what’s in the tray? !’ So the game goes, i ask my son can you give me the yellow spoon, and he will find it out amongst all the different objects and hand it out to me! Such an amazing language-building exercise. Also a great memory & logic game! 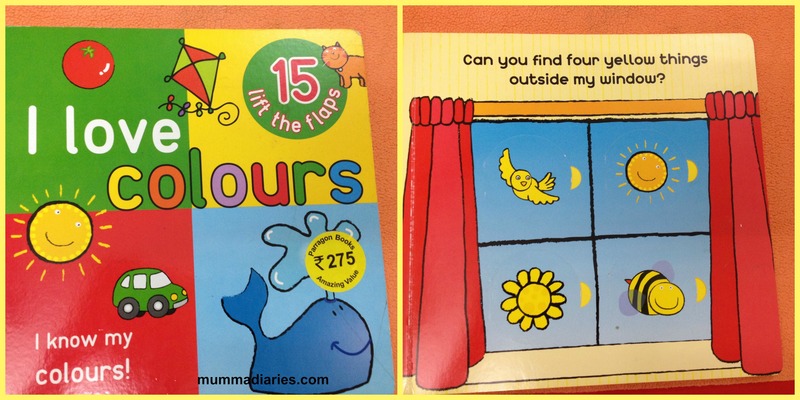 At the end we also read a book called “I LOVE COLORS” – We read the page with yellow colored -objects! I hope you enjoyed reading this post! Do drop me a comment with your ideas & feedback. I love to hear from all of you! The stickers of the stars and moon is my favorite part! These are all very wonderful, and I guess it has a special place in my heart because I used to be a teacher! 🙂 I love this! I hope to get back into teaching, so this is a great source of ideas for me. Thank you so much for your sweet comment! 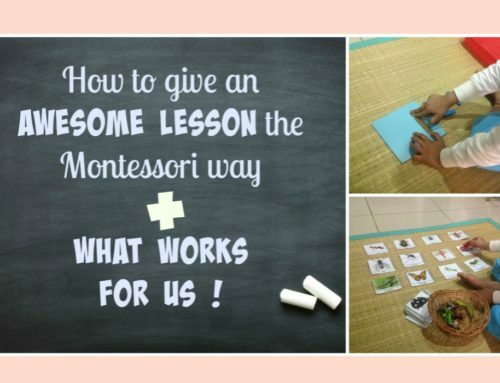 I’m so glad that you liked the activities 🙂 A teacher praising the post makes me happy! Very nice! Will try these out 🙂 the matching the shapes is a great idea. Thank you so much 🙂 Let me know how your LO enjoys it ! You are so creative..Loved the foam activity..Where did you get the foam stickers from ?